Motorola Is Now A Chinese Brand! Home > News > Motorola Is Now A Chinese Brand! Motorola was a struggling tech manufacturing company just 24 months ago. Like many others in the business, they had failed to properly appreciate the arrival and popularity of the smartphone, and were unable to compete with faster moving companies like Apple and Samsung. It was then, in this moment of weakness that the company was acquired for 12.5 billion dollars by Google. In the time that the company was under Google ownership, it managed to turn itself around. 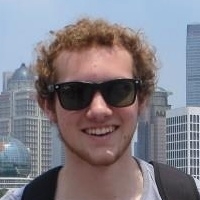 Motorola put innovation and uniqueness first, and created a new identity based around the Android operating system. Their mid and low end smartphones were highly successful in developing markets, and their new wearable devices were some of the best on the market. But then there was a massive surprise. In January 2014, Google announced that it was to be selling most of Motorola on to Chinese tech giant Lenovo for the much lower price of $2.9 billion. As the details of this deal emerged, it appeared that Google had merely acquired the company for its patents as well as its Advanced Technologies And Projects division, and never planned to get overly involved in building smartphone hardware. 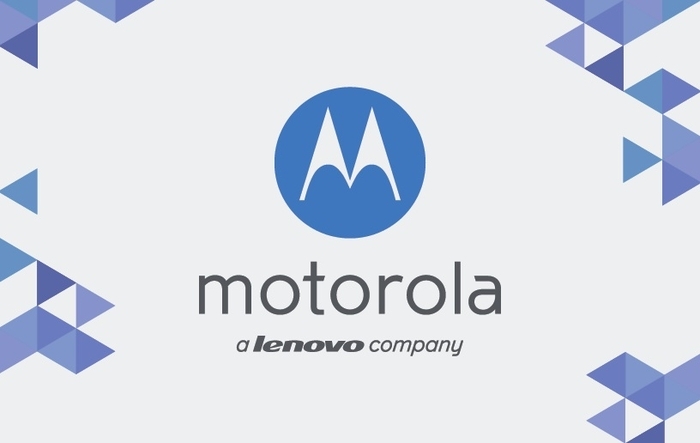 Now Lenovo has announced that it has finally taken over control of Motorola’s Mobility division, ending the months long process. This would indicate that all necessary legal hurdles to this acquisition have been cleared, and the venerable American company is now firmly in Chinese hands. 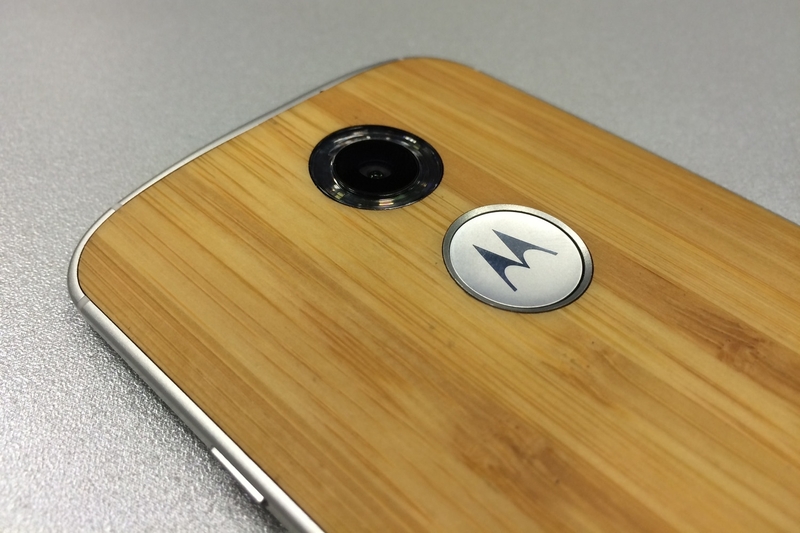 At the end of 2014 Motorola is refreshed, but Lenovo’s plans for the company remain to be seen. It is speculated that Lenovo plans to use this acquisition to help it move into the US consumer electronics markets, one of the biggest in the world. Presumably, they will take advantage of the large preexisting relationships between Motorola and network carriers within the USA in order to help sell their products. How Can You Really Save Battery Life On Your Phone?